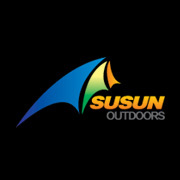 Product categories of Envelope Sleeping Bag, we are specialized manufacturers from China, Envelope Sleeping Bag, Camping Envelope Sleeping Bag suppliers/factory, wholesale high-quality products of Light Rectangular Sleeping Bag R & D and manufacturing, we have the perfect after-sales service and technical support. Look forward to your cooperation! 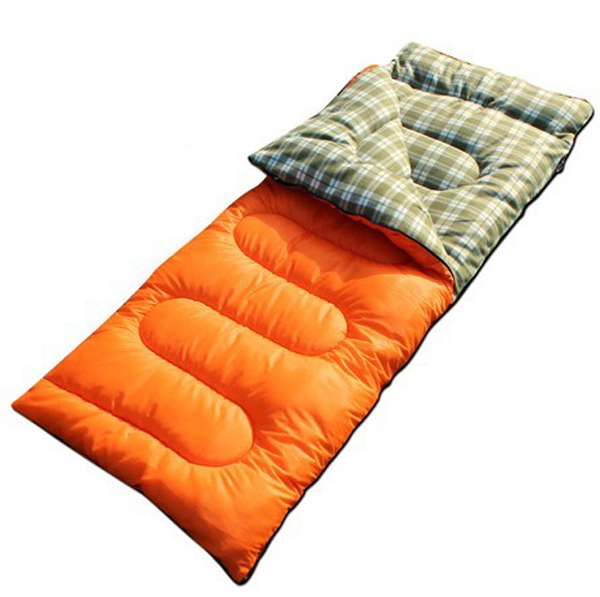 Envelope Sleeping Bag/square sleeping bag/rectangular sleeping bag has a shape of envelope. It has a easy structure,and if possible,you can use it as a blanket. 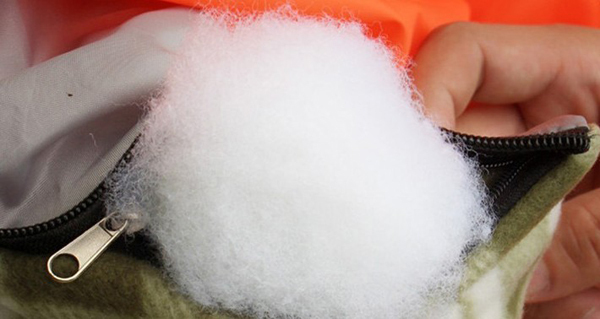 Fabric used to be Polyester,Nylon,Flannel etc. High-end ones must be high water proof and ripstop,some cheap ones for promotion are always 170T or 190T shell. Our skilled workers do their best to make stitching and fibre fillings,zipper is double head zipper. Envelope sleeping bag is very simple for opening and folding and carrying. Also when 2 envelope sleeping bags zippered together,it becomes a lover's sleeping bag. Also when 2 envelope sleeping bags zippered together,it becomes a lover's sleeping bag.Very perfect for lover's camping.